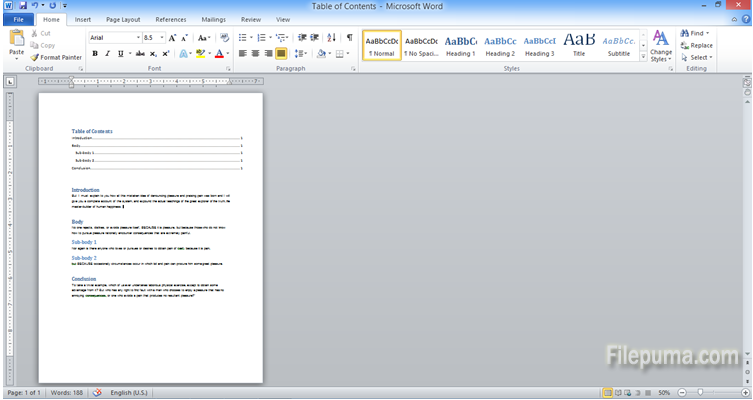 How to Change the Layout of the Page in Microsoft Word? 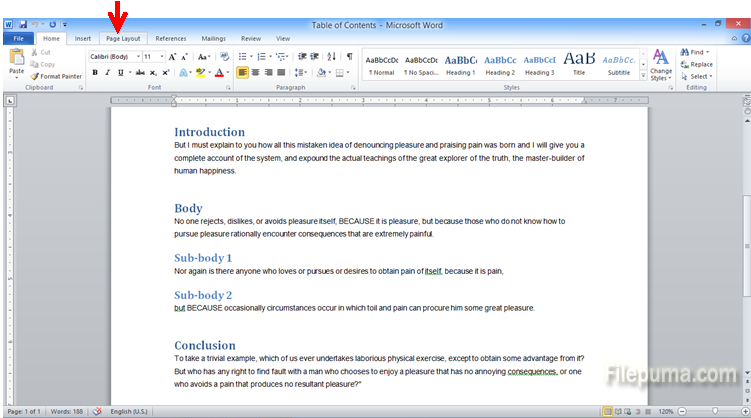 By default, Microsoft Word opens a document which has the shorter side of the page on top. 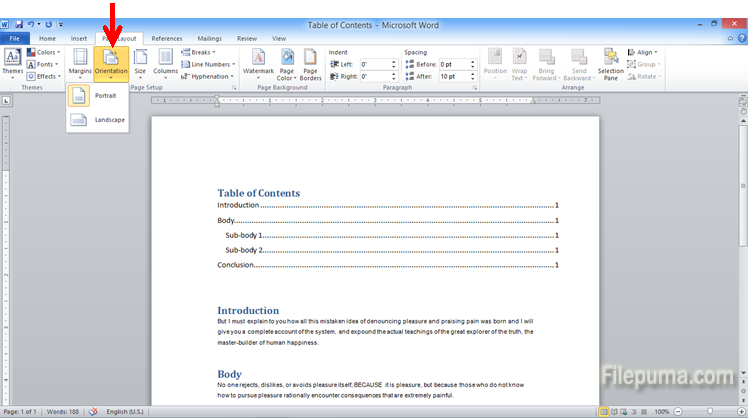 If you want to use the wide side of the page when making a document, you may need to switch to Landscape layout. 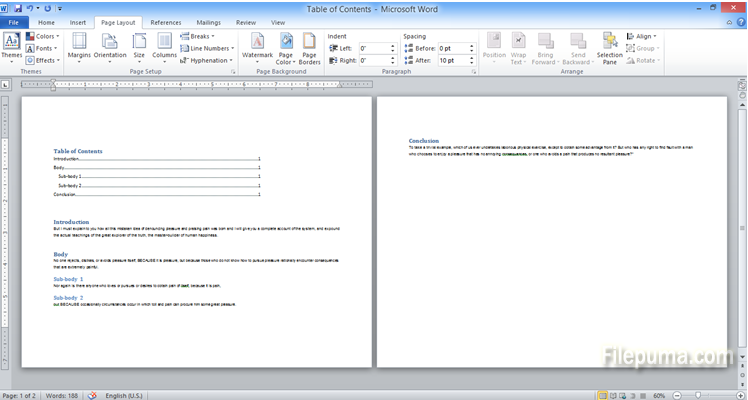 This is very handy for a document which contains big tables or wide diagrams.